Apple seems to be having a really tough time in China, even as a so-called truce has been achieved to control the impacts of the China-US trade war. According to the latest reports, several retailers are slashing the price of iPhone devices across the country. 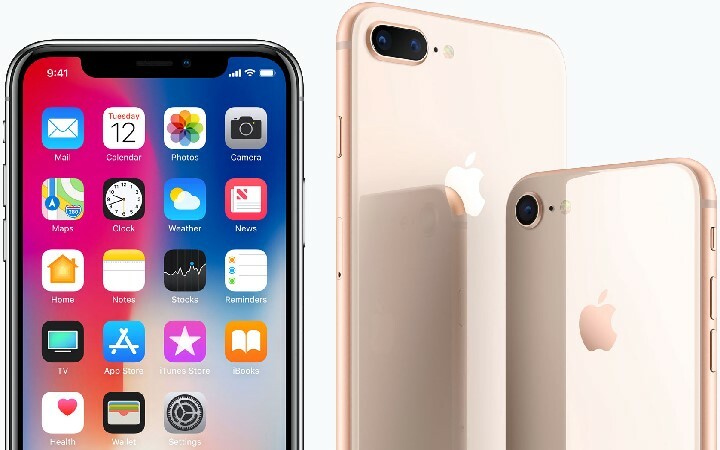 The move follows the weaker demand for the devices in market, since most people think that iPhones are not worth the money they are paying at the end. It should be noted that both older and newest iPhone devices have been affected by the trend. Retailers are trying to sell out more units of iPhone devices by offering massive discounts for users. At the end, the idea is to compensate the weaker demand with selling extra units. To get an idea, the brand-new iPhone XR has been slashed to 5799 Yuan to 6999 Yuan, practically offering a discount of $178. When it comes to online websites, the numbers are equally interesting. Several retailers are offering massive discounts of up to 700 Yuan on devices like iPhone XR and iPhone XS. In the case of iPhone XS Max, however, there hasn’t been much pricing change. To say the least, you would have to pay more than US residents to get one of the iPhone XS Max units. A week before, Apple had said in an official release that the economic crisis in China is causing the weakening of demand. Tim Cook, the CEO, also blamed the trade-war consequences as a reason why Apple had to cut down the profit estimates. Nevertheless, as to why Apple devices fail to perform well in Chinese markets, an expert view differs. According to experts, Apple lacks a proper strategy in terms of price setting and bringing new features. Even when competitors like Huawei and OnePlus are bringing brand new technologies to the devices, Apple has been offering something rudimentary.